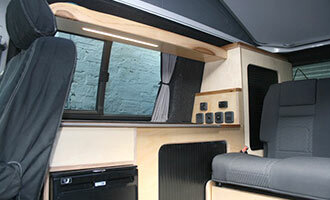 Wild Campers is a small VW camper van conversion & hire business with facilities across Scotland. 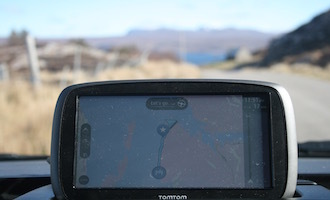 We have vans in Glasgow, Edinburgh, Oban and on The Isle of Mull. We mix a deep love for Scotland and her wild places with a passion for building high quality VW camper vans. We have four VW camper vans available for holidays in Scotland, ranging from a classic VW T4 to the all new VW T6. T5’s and T6’s have pop tops with bed and a RIB double downstairs meaning there is sleeping for 4. They all have beautifully crafted interiors and have been built with love and care. Our classic T4 has sleeping and travelling for 2. We have hire facilities across Scotland – Glasgow, Edinburgh, Oban and on Mull. Our main conversion base in on Mull. For full conversions we pick up free of charge from anywhere in Scotland. We also offer limited conversion work in Glasgow. 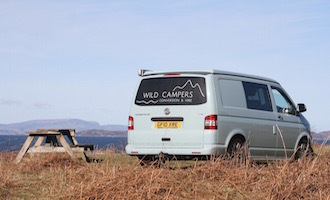 Mull offers some of the very best wild camping Scotland has to offer whilst Glasgow, Edinburgh, and Oban serve as superb starting points for any camper van adventure.